Summary: Server consolidation reduces server footprint and your ultimate running costs at a data center. The key factors to minimizing any issues are to select the right platform, set goals, establish a schedule, document the entire project, and get buy-in from key stakeholders. First, research all consolidation methods and technologies and understand how they all work. There are several virtualization platforms, and they will need to work with your existing hardware. Select the approach that suits your organization, and that is compatible with the data center. Set the scope of the project and determine your operational and financial goals. When you have clear goals, you can go about designing your system and plan out the migration. Too many mistakes arise when organizations do not clearly identify what the final solution looks like. Create a schedule after discussions with the heads of each business unit. The goal is to complete the migration with as little disruption to business activities as possible. Setbacks in any project are inevitable, so add extra time to each phase to account for any mishaps. Put the entire project in writing. Cover everything from the goals down to the smallest possible detail. You also want contact details for each person responsible for their area of expertise. Get buy-in from all the stakeholders in the project. The process becomes much easier when you educate the staff on the benefits and pitfalls of the migration. Written by Rack Alley. 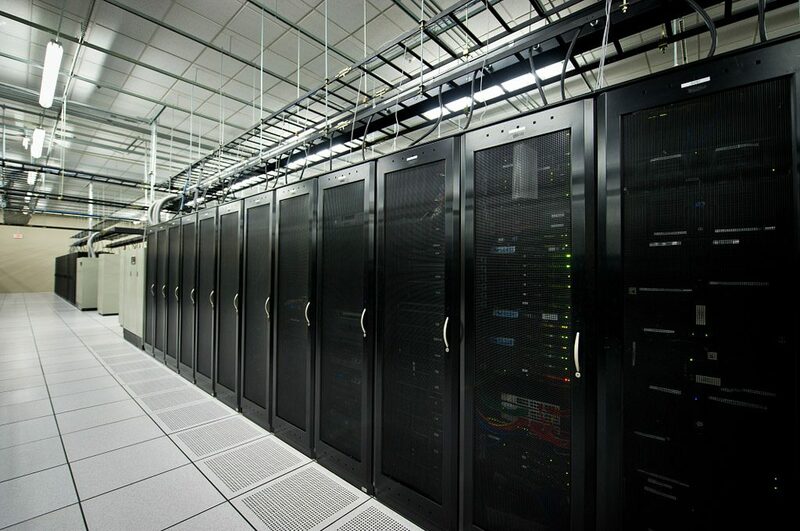 A provider of premium colocation, dedicated servers, and cloud hosting services to a worldwide customer base of end-users, small businesses, hosting providers, and large corporations.